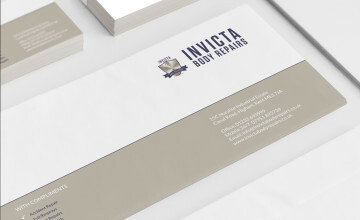 We Design, We Print, We Deliver, We Care! 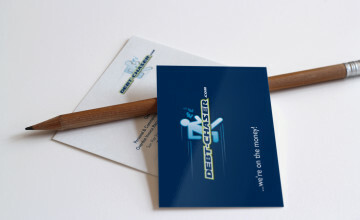 Paying too much for your Business Printing? 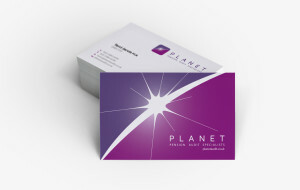 Why not send us some samples of your Stationery, Brochures, Multi-part Forms or Marketing Literature or click on our Enquiry Form, we will do our very best to save you money, it's simple! 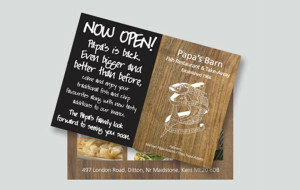 With the very latest digital print technology we can print a whole host of products, delivering high quality colourful print, super fast and at the very best prices! 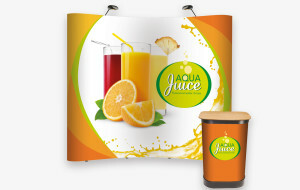 From full colour Flyers, Invites, Business Cards, Posters and Brochures through to Roller Banner Stands, Pop-up Displays and Outdoor Banners. 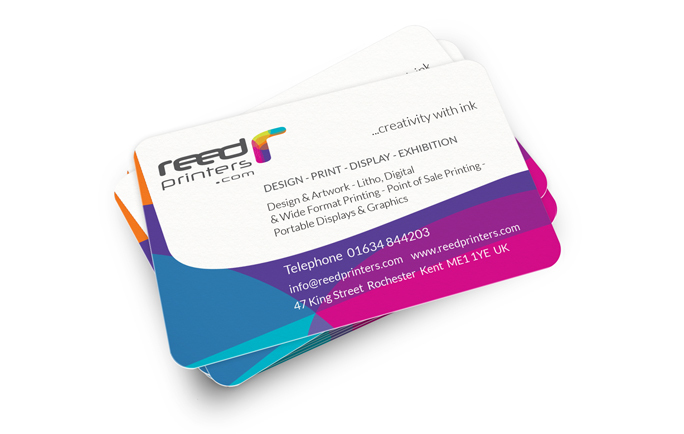 Reed Printers - "For high quality colourful print"
Reed Printers print fine quality business stationery, Letterheads, Business Cards, Brochures and Folders, Multi-part Forms, Leaflets and much more. 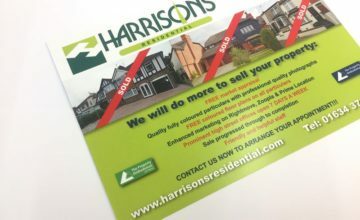 Contact us today with your print enquiry, we will present you with a very competitive quotation and deliver the quality end result your business depends on. 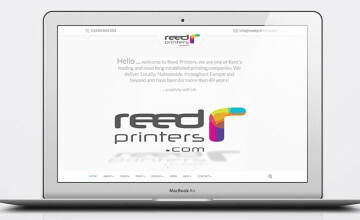 Reed Printers - "A creative, professional, dependable printers"
Reed Printers - "Creating bright ideas, developed for you"
In a hurry for print? 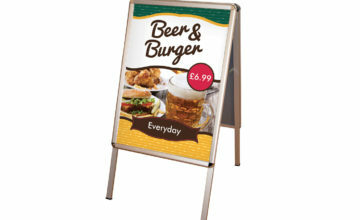 Take advantage of Reed Printers high quality and speedy full colour digital print service. 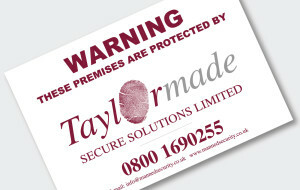 We are here to help with your urgent need today or tomorrow print orders. 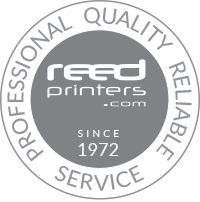 Reed Printers - "Fast and reliable, contact us now"
Please take a look at our online catalogue it's jam-packed with lots of exciting Display and Exhibition products. 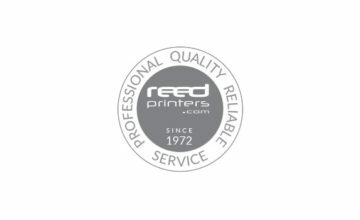 Reed Printers is a family business and was formed in 1972. 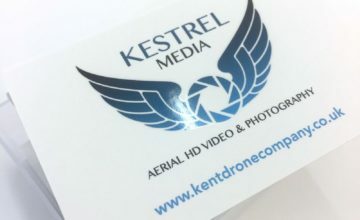 We are located in the City of Rochester in Kent and with over forty five years in the trade we benefit from having a vast amount of print knowledge, a wealth of experience and we are conveniently located for our clients. 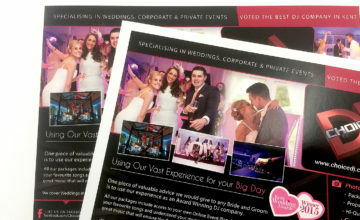 We offer a high quality low cost printing service for individuals and small businesses through to larger UK and European Corporations. 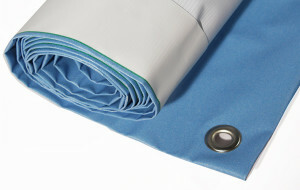 We deliver to the Medway Towns on a daily basis, throughout London and Kent with next day deliveries Nationwide. 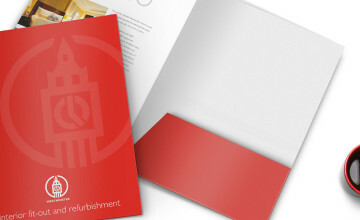 Our Litho and Digital presses produce a wide variety of printed products, from short to medium quantity run items, such as Business Cards, Invites, Flyers and Letterheads through to Point of Sale and Portable Displays for Exhibitions and Events. 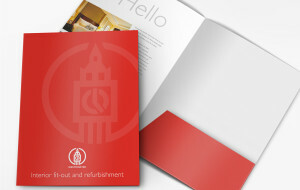 We also have printing presses dedicated to much larger volume runs for Marketing Campaigns, printing Brochures, Newsletters, Booklets, Folders, Leaflets and Business Literature. 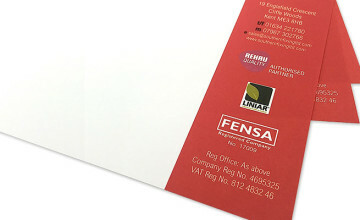 Reed Printers present a truly dedicated, professional, high quality and affordable printing service.  Say hello today! 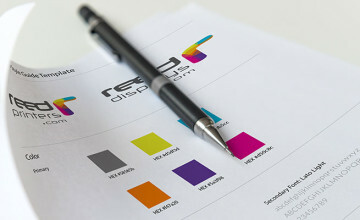 Choose Reed Printers today for a fast, high quality and affordable printing service. 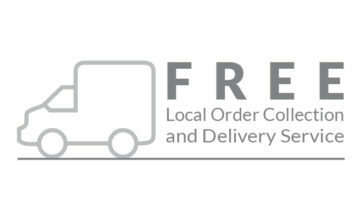 Free local order collection & delivery! 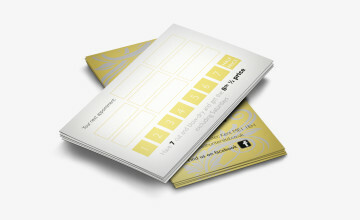 Reed Printers are pleased to offer a free Local Order Collection and Delivery Service. 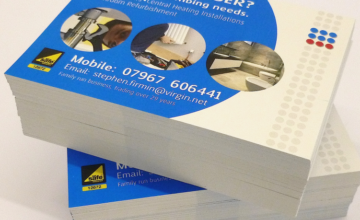 If you would like to discuss your requirements face to face we will be happy to visit you and chat over your print or display enquiry. 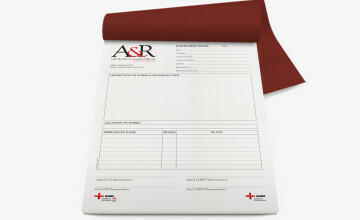 We can collect samples of your previously printed items for quotation purposes or simply discuss new work and be on hand to advise on the best solutions for you. 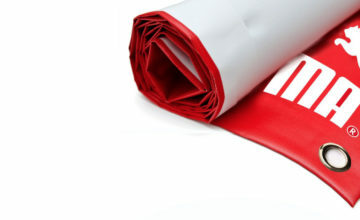 So no need for lengthy emails or telephone conversations, contact Reed Printers, we can visit and present you with a full personal, friendly and professional service from the collection of order through to delivery, it’s that simple! 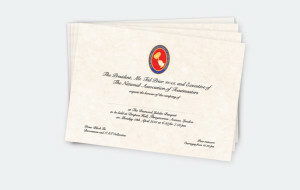 Now celebrating its Forty Fifth year in the trade we are very proud of our growth and continual development whilst introducing new techniques and technologies as they arrive. 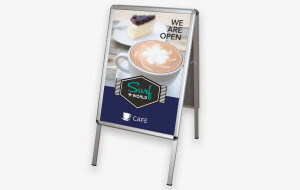 Our customer base also thrives and grows daily providing our print and display services to new businesses and happy to mention still delivering to many customers that have been ordering with us regularly since day one! 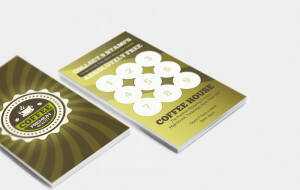 Our Designers can create your design and artwork for you here in our studio and at prices to suit all budgets. 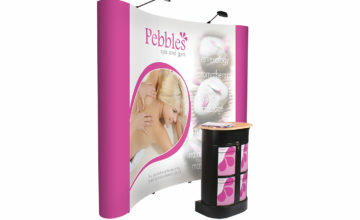 So whether it’s a new look Logo, Business Card, Flyer, Brochure or Pop-up Portable Display, we are here to help. 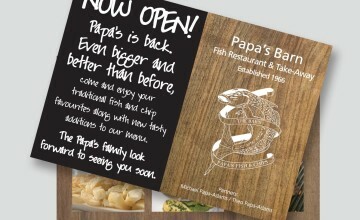 We offer a complete range of printing services, from the traditional Litho print process through to the very latest Digital and Wide Format. 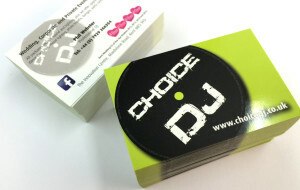 So when it comes to print choose Reed Printers for all of your printing needs. 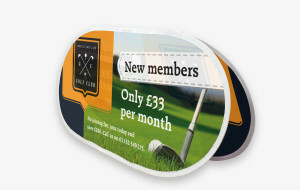 Can’t see what your looking for?...then please get in touch we feel sure we can help with your print or display enquiries! 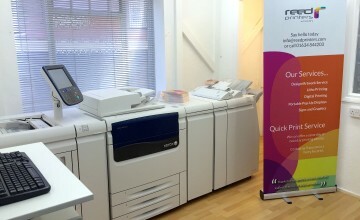 We print . 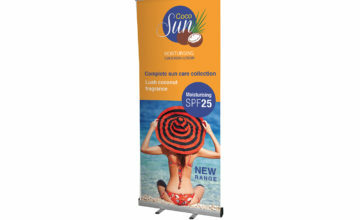 . .
Are you promoting a new product and require Portable Pop-up Displays, a Shell Scheme clad out or even just a simple yet effective Roller Banner stand?